The Kaléo program is an eight-month leadership program of Camp Qwanoes and Briercrest College built for developing young Christian leaders. Students live in a camp setting and earn one year of college credit while being part of the life and ministry of Camp Qwanoes. 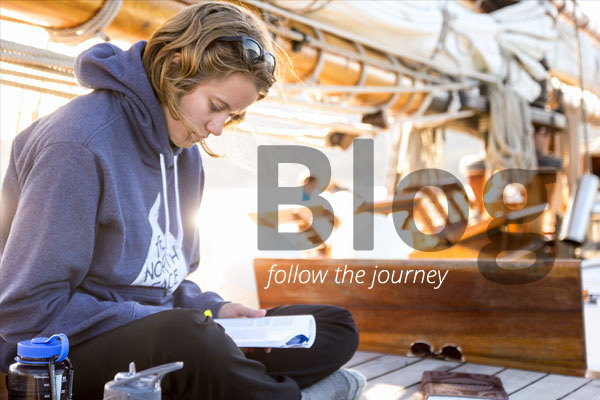 During their year in the Kaléo Program, students immerse themselves in front-line ministry and West Coast adventure. 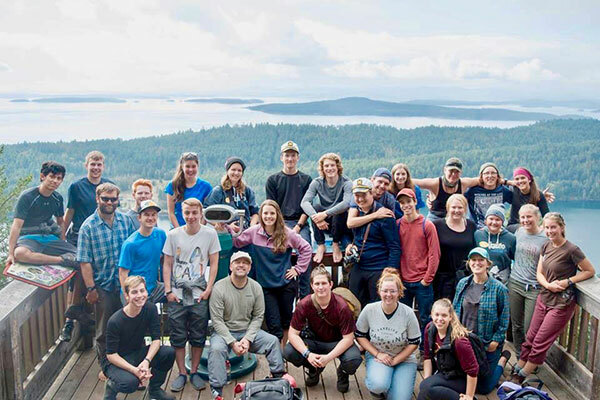 The Kaléo Program is a fusion of fully-accredited academics, foundational leadership training, close-knit community, outdoor adventures, and ministry in camp, local churches, and beyond! Give Kaléo a test run! Our Experience Kaléo days give you a taste of what the program is all about. Sit in on a class, share some meals, share your story, and make some friends. Follow the link for upcoming dates.